A 68 Hour Playlist of Shakespeare’s Plays Being Performed by Great Actors: Gielgud, McKellen & More (Open Culture) -Wow! This should keep you busy! Barnes & Noble: Years Later & Still No Clue (The Digital Reader) – Great piece on the root of Barnes and Nobles’ problems. Google launches the Android Beta Program, gives you easy OTA access to Android N (9 to 5 Google) If you have a Nexus and want to play with the latest version of Android. It’s Discounted, but Is It a Deal? How List Prices Lost Their Meaning (NYT) – Nowadays, it is really hard to make sure you are getting a deal online. And if we apply this to books? Hm. Amazon’s Kindle Daily Deals includes Killing Pretty: A Sandman Slim Novel for $1.99. The Barnes and Noble Nook Daily Find is After Anna by Alex Lake for 99 cents. The Romance Daily Find is Red Fire by Deidre Knight for $1.99. Kobo’s Daily Deal is The Knife of Never Letting Go (Chaos Walking Book 1) by Patrick Ness for $1.99. iTunes’ Weekly Bestsellers Under $4 includes Hungry for Change: Ditch the Diets, Conquer the Cravings and Eat Your Way to Lifelong Health for $1.99. 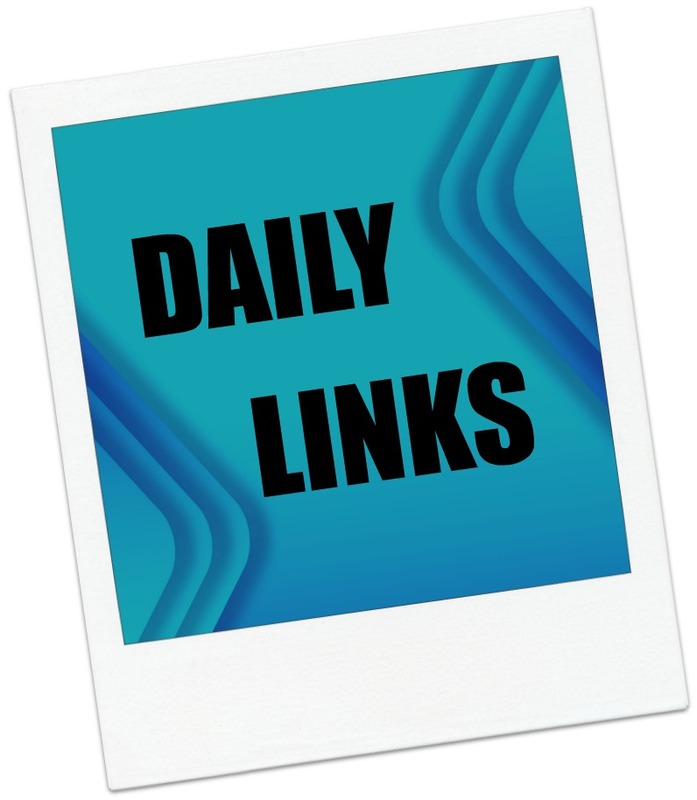 This entry was posted in Daily Deals, Daily Links and tagged Barnes and Noble, Discounts, library, Linguistics, list price, LOL, shakespeare, South Korea. Bookmark the permalink.